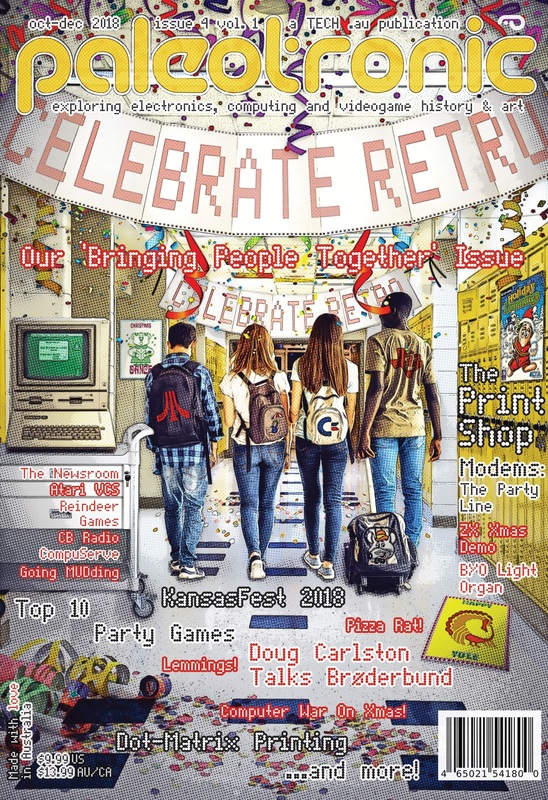 Paleotronic Magazine takes an enthusiastic look back at the history of electronics, including computers, videogames and media, as well as its use professionally, in business and in industry. Along the way, we trace the roots of the devices and technologies which define our modern world. It’s education meets entertainment. Paleotronic is published quarterly in both high-quality digital PDF and full-colour print formats. Subscribe today!